Sometimes you get bored and poke around eBay. 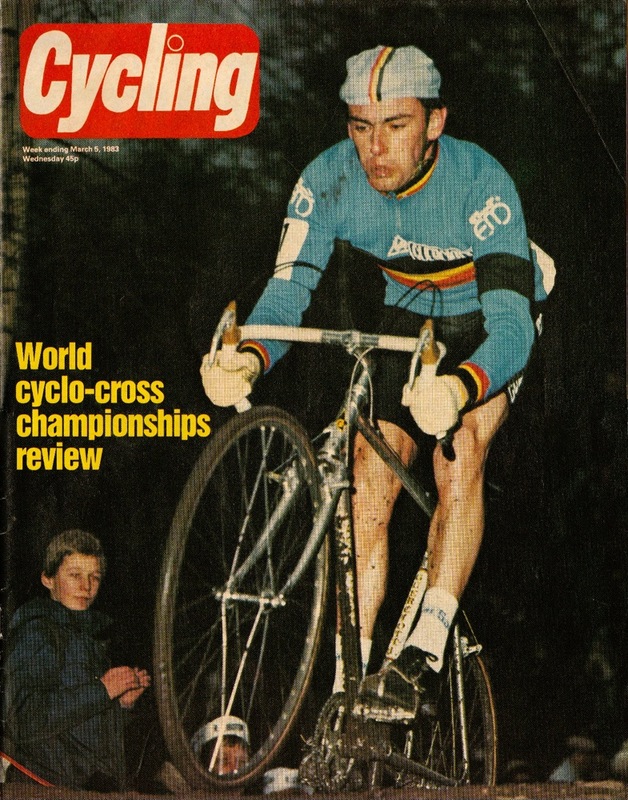 I found this March 5, 1983, issue of Cycling with Roland Liboton on the cover. 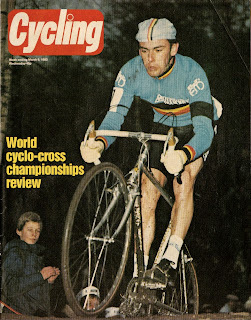 In the 1980s, he won the World Championships four times and the Belgian national championships ten years in a row.